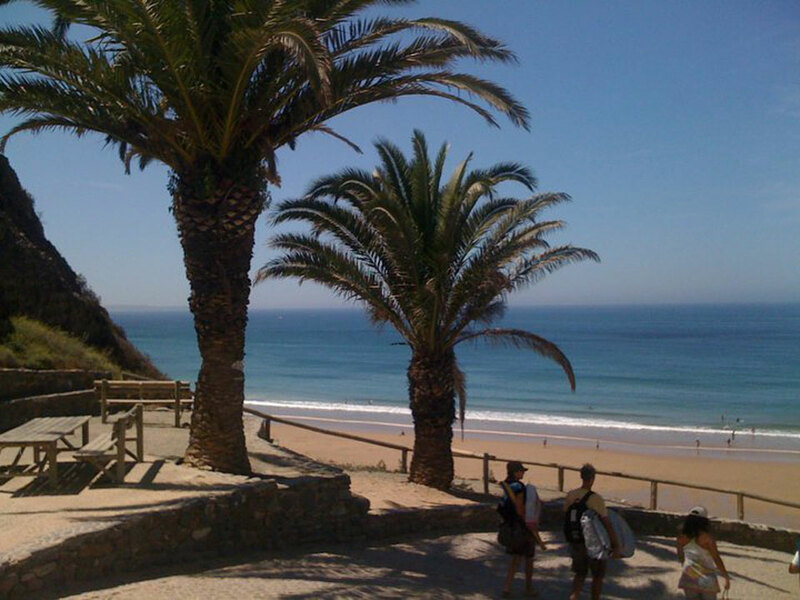 At Arrifana Beach, you can surf almost every day of the year,. 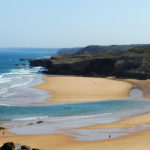 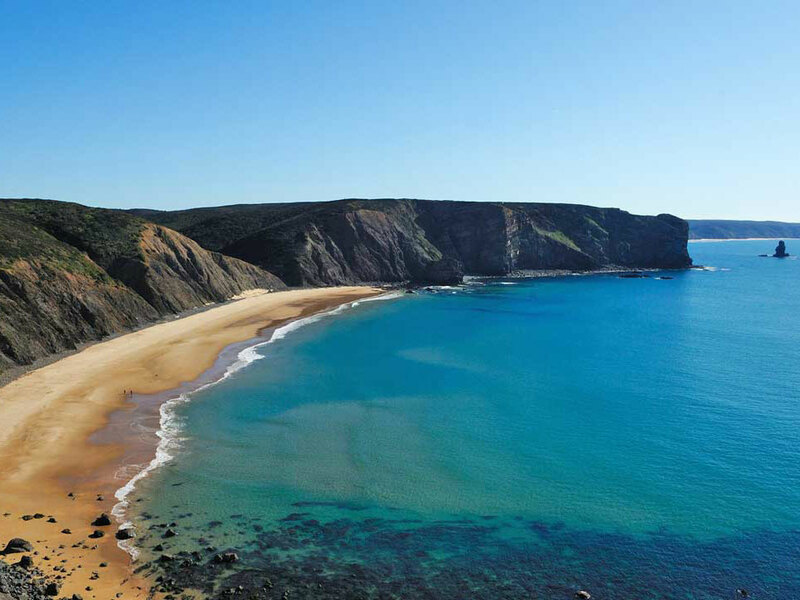 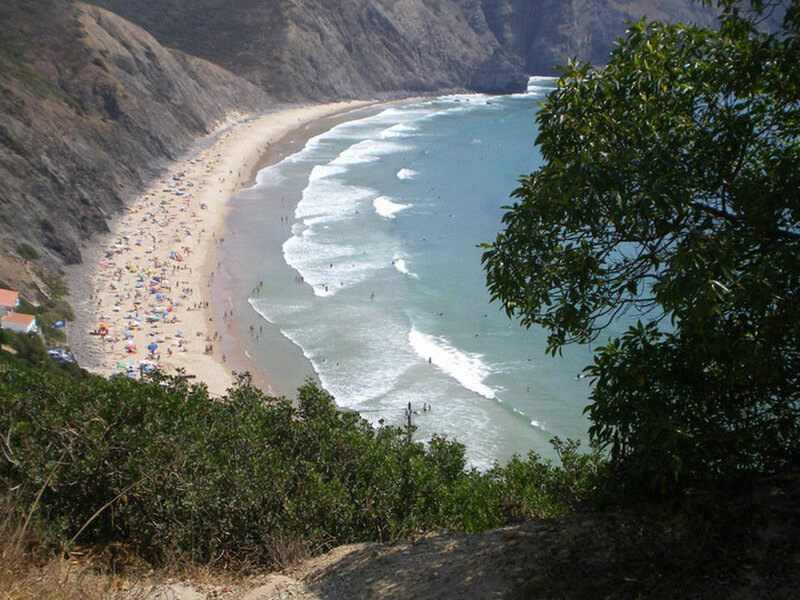 It is the most consistent beach in Europe for surfers. 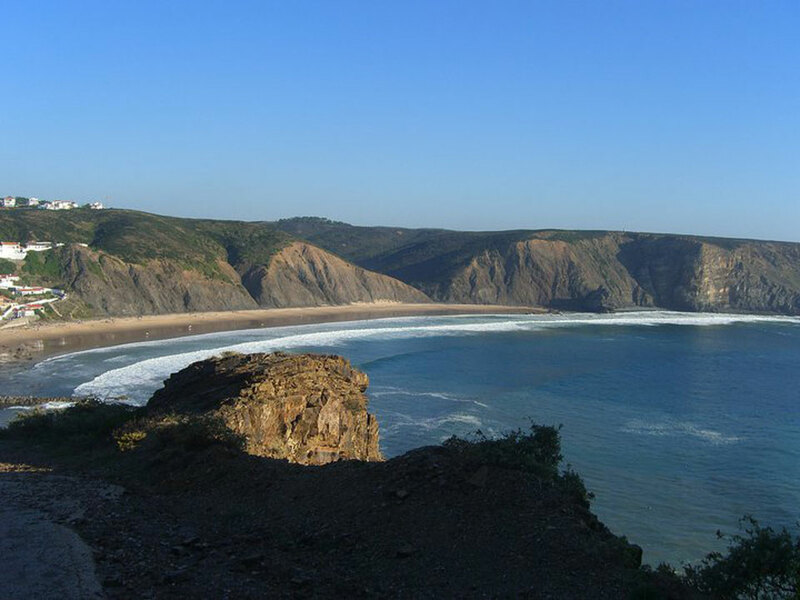 You can surf in leisure and be protected from the wind!